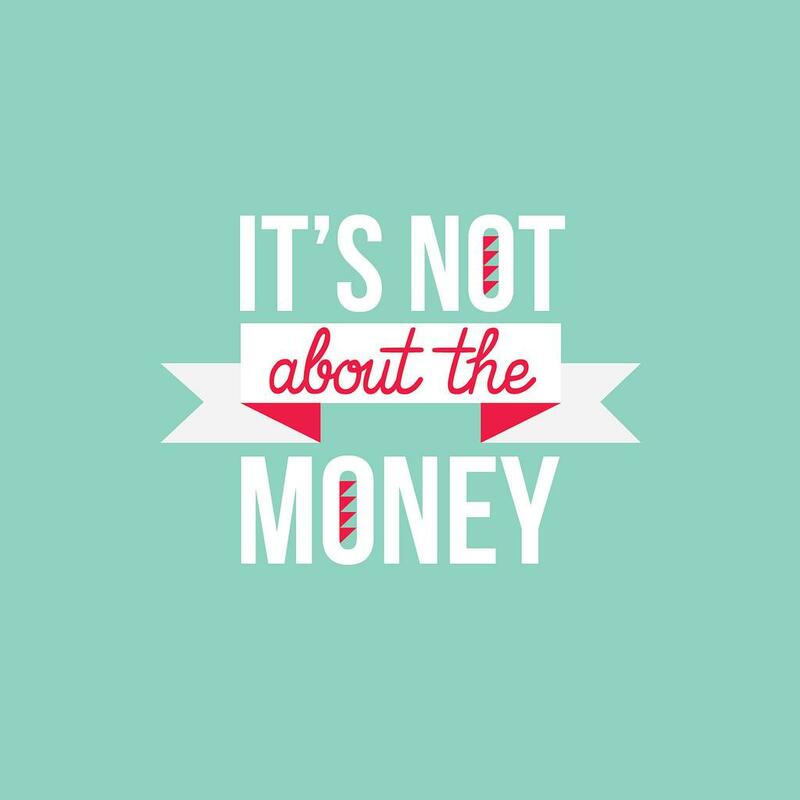 It's Not About The Money — Peace of Mind Financial Planning Inc.
There’s a saying that when someone says “It’s not about the money”, then you know it’s about the money. Unfortunately, money is often a gage that people use to assess other people. There are those who will try to surround themselves with people who have lots of money. Others will say that rich people are greedy and evil. Money is part of everyone’s life. Having lots or a little doesn’t determine a person’s character. Like the other elements of an individual’s life, the role and priority of money says more about the person than how much they have. We human beings are all a work in progress. So coming to a comfortable place in your life with money may be a lifelong journey. As you make this your journey, ask yourself, if you were suddenly gone from this earth tomorrow and someone had only your financial records to get to know you, what would they learn about you? Would they see a story of debt, expensive vacations, a huge home, designer clothes, and impressing others? Would your finances tell of massive amounts of money hoarded and never shared? Or would your records tell of responsibility, caring about loved ones, giving to charitable causes, and a life well lived? You might be frustrated with your lack of financial alternatives. That can range from being unhappy with investment returns to feeling that you never have enough money to do what you want. But we all have some choices available and can do our best to take control. Make conscious decisions about the role money plays in your life. How you use money reflects your values, your discipline, and whether you plan for the future. Many people monitor spending or set up a budget. You can assess whether your spending and saving is accomplishing what you want it to. For instance, are you spending on things that aren’t necessary or important to you? A financial counselor shared that she’s developed an education exercise that she calls the $800 snacks. The initial reaction of people is that $800 for snacks is ridiculous! But spending about $3 a day on snacks five days a week for a year adds up to around $800. It may be worth it to you to have the convenience and selection of getting something from the snack machine during a break. Or you may say that you’d rather buy snacks in bulk and bring them with you. Another example is giving to charity. Do you respond when you get a request, or do you pro-actively decide what causes you want to support and budget to give them money every year? For many of us, money can give us experiences we value. Personally, I don’t mind spending money on a vacation with my kids. To me that’s priceless. Decide what your money can do and say about you.